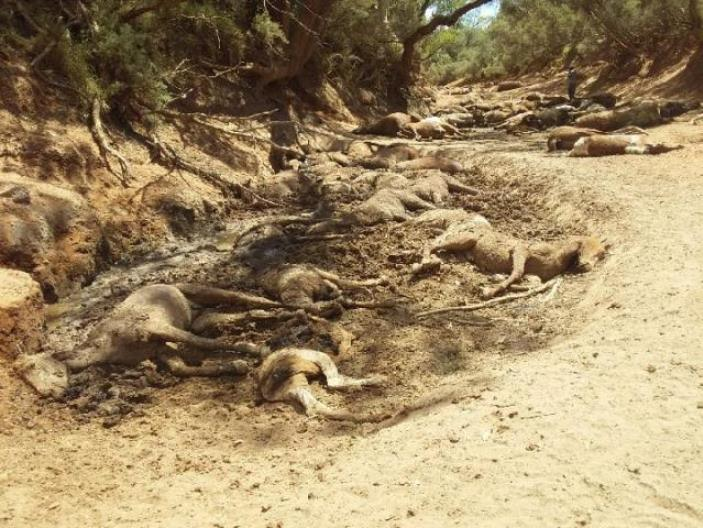 More than 20 decomposing horses were discovered at a dried-up pool, known as “Deep Hole”, 56 miles east of Alice Springs, a remote town in Australia’s Northern Territory, amid an extreme heatwave in the region. 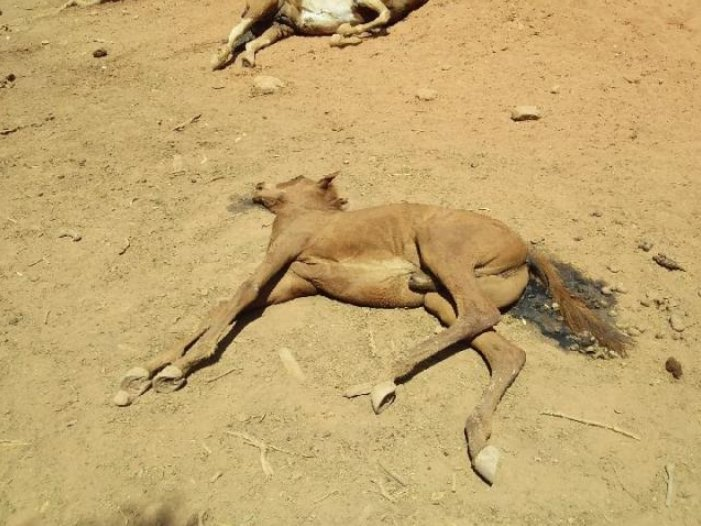 In a Facebook post, Alice Springs residents said that the horses “are likely to have perished from dehydration accompanied by the overwhelming heat”. 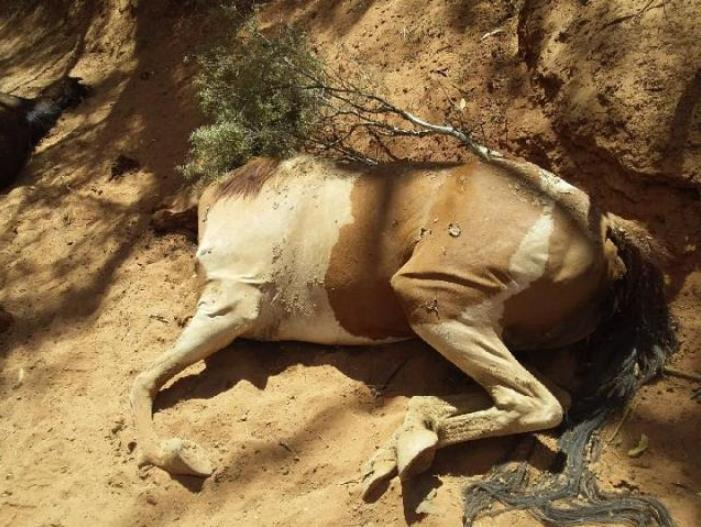 “The prospect of any living creatures perishing in this way has left many locals devastated. All feral animals need to be managed with effective strategies to minimise their impact on the environment and to alleviate any suffering,” the post read. Artist Ralph Turner discovered the shocking scene last week when he went to investigate the pool’s water levels. 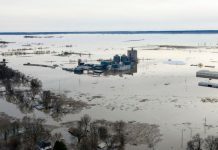 He told ABC News that he had never witnessed an animal death of this scale in the region. “We’ve been having hot weather, day after day. We found all these poor horses, all perished. 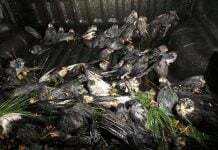 It’s just terrible to know these beautiful animals died this way,” Mr Turner said. 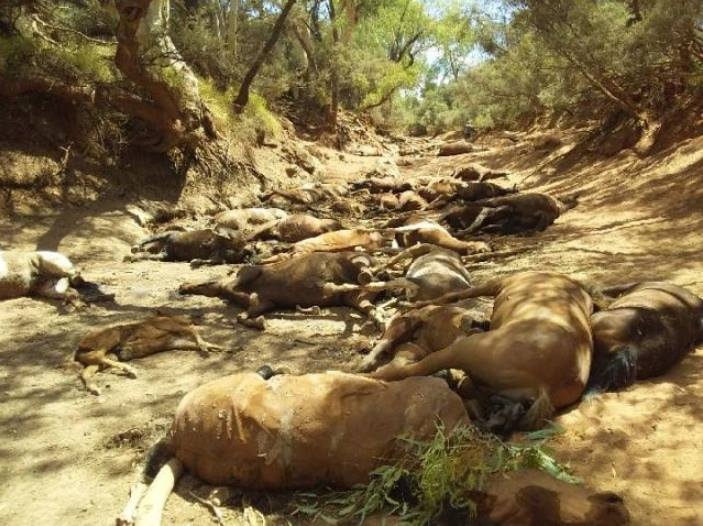 A mass brumby death has been discovered in a remote location near Santa Teresa. 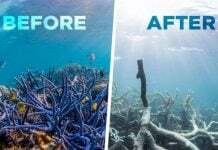 Australia has been in the grip of a searing heatwave for the past fortnight, notching five of its 10 hottest days on record with more than a million fish asphyxiated in a river in New South Wales amid the arid conditions and bat deaths have been reported on a “biblical scale”. Temperatures in Alice Springs are forecast to reach 43C this week, according to the Bureau of Meteorology. A town in New South Wales recorded a night-time low temperature of 35.9C – Australia’s highest minimum temperature on record – and in Adelaide dozens of people were taken to hospital due to heat-related conditions. Et vous verrez ce que fait un homme pour sauver les animaux assoiffés . 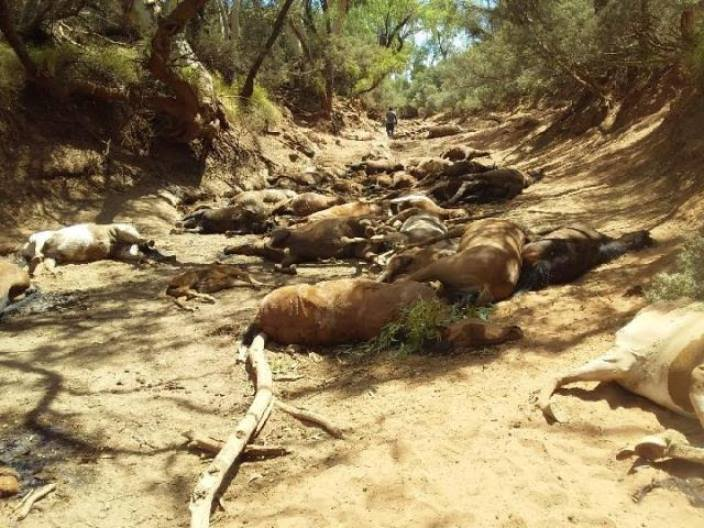 L’Australie avec toute sa richesse ne peut t’elle pas sauver ses pauvres animaux de cette horrible mort . N’oublions pas que ce qui arrive aux animaux arrive tot ou tard aux hommes .